Grow your own polo ponies? 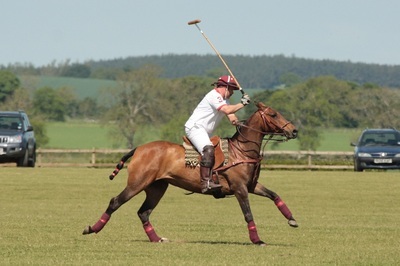 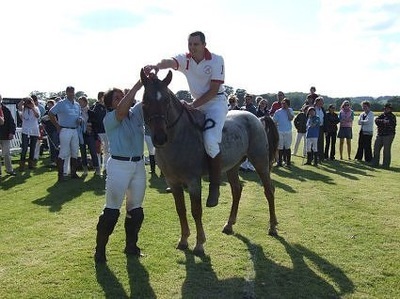 If you've investigated the cost of import from South America recently and lightly winced at the cost have you considered growing on your future polo ponies here in the UK? 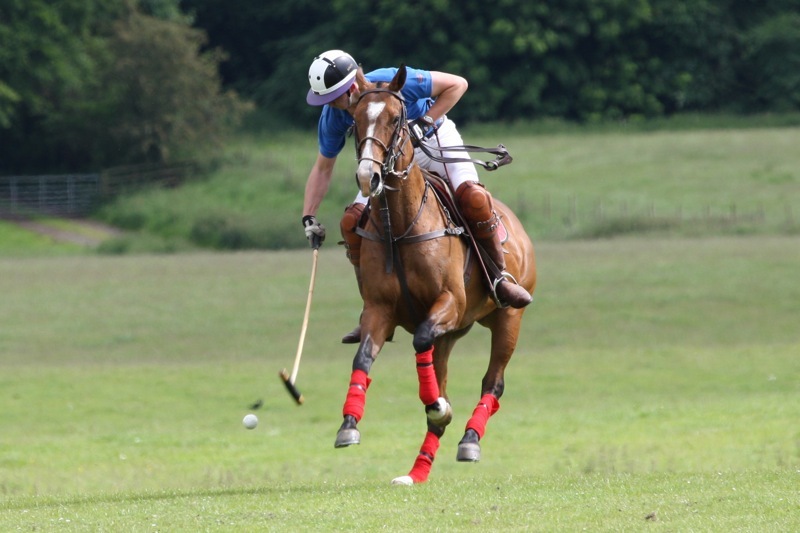 Ours are bred from an imported Uruguayan Criollo stallion who is both papered and licensed and most importantly he plays and has had a BPP. 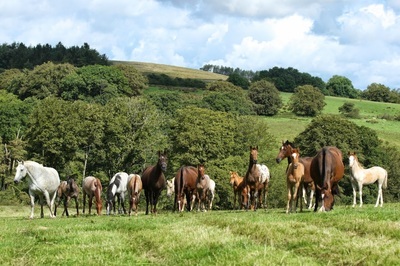 We have low, medium and high goal mares in our broodmare band. 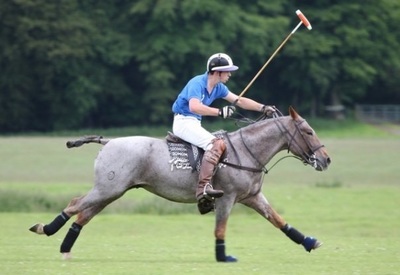 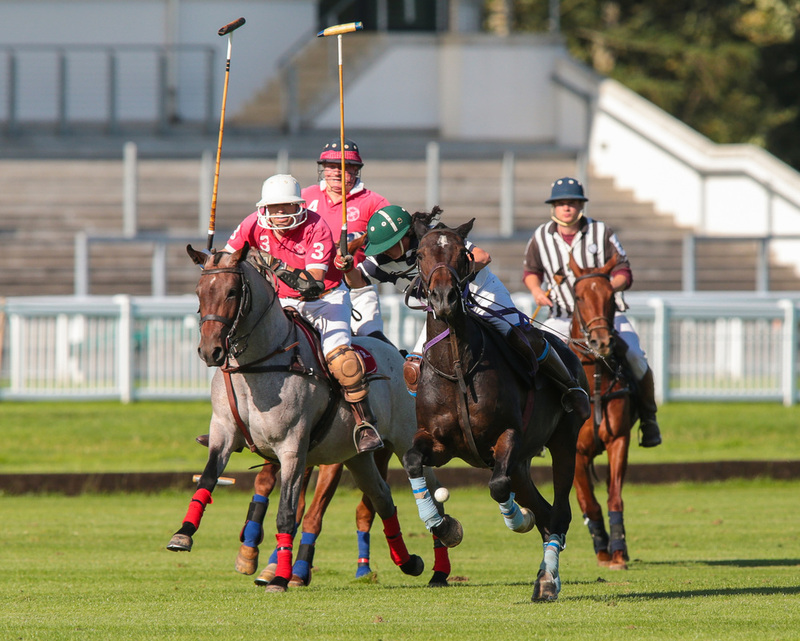 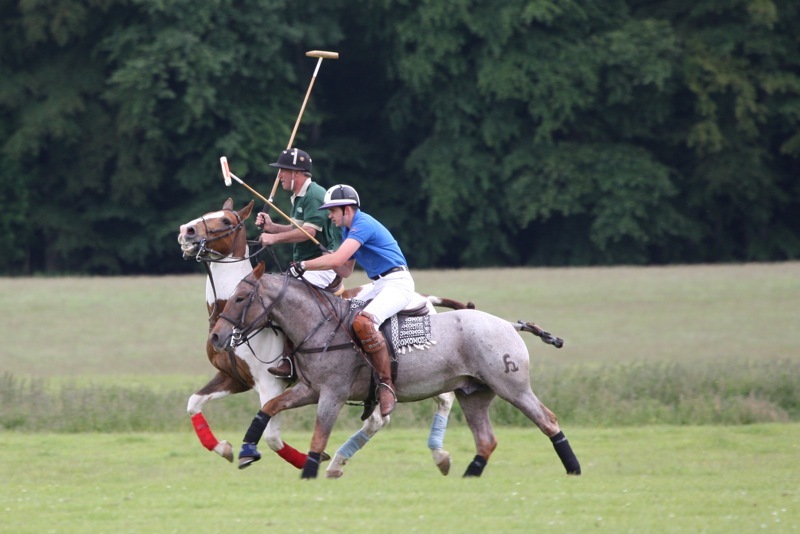 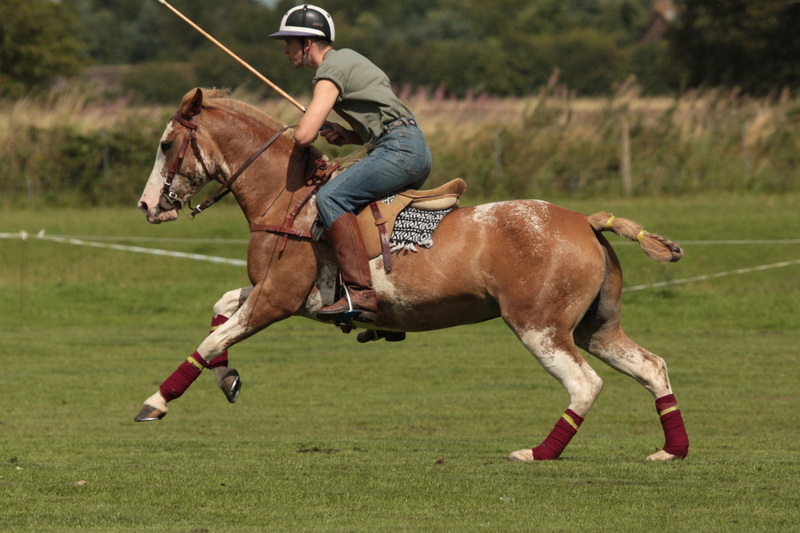 Arrayan's first two fillies to play polo in 2015 have won Best Playing Pony awards. 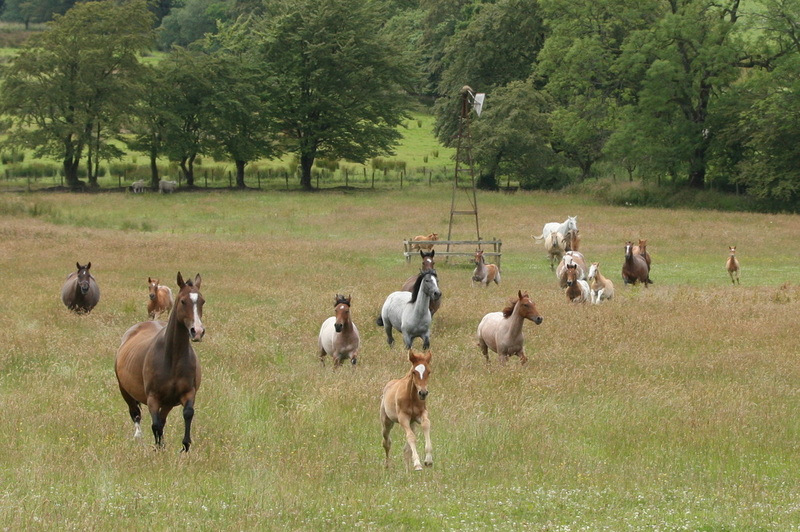 The advantage to being in Scotland is our youngsters have acres to roam in as a herd, making them good natured and sure footed. 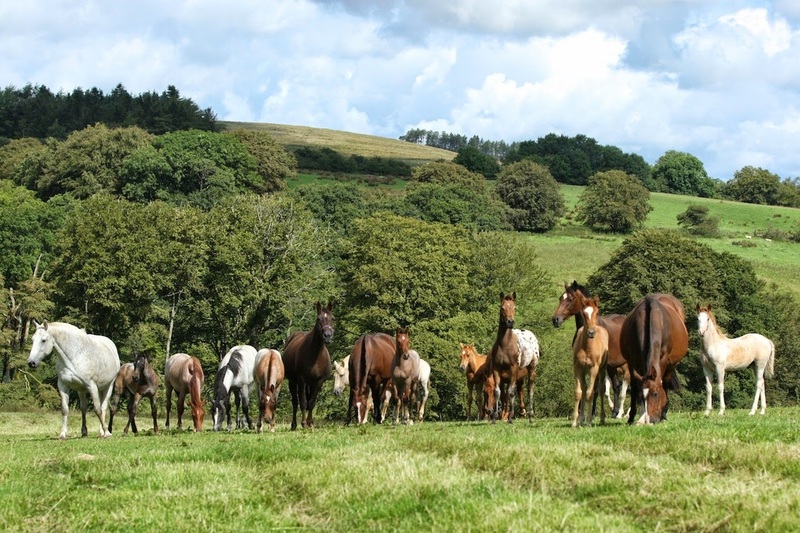 We always have plenty of grass (yes… and plenty of rain!) Our youngsters are acclimatised to the climate and the bugs. We are proud of our stock and welcome visitors. 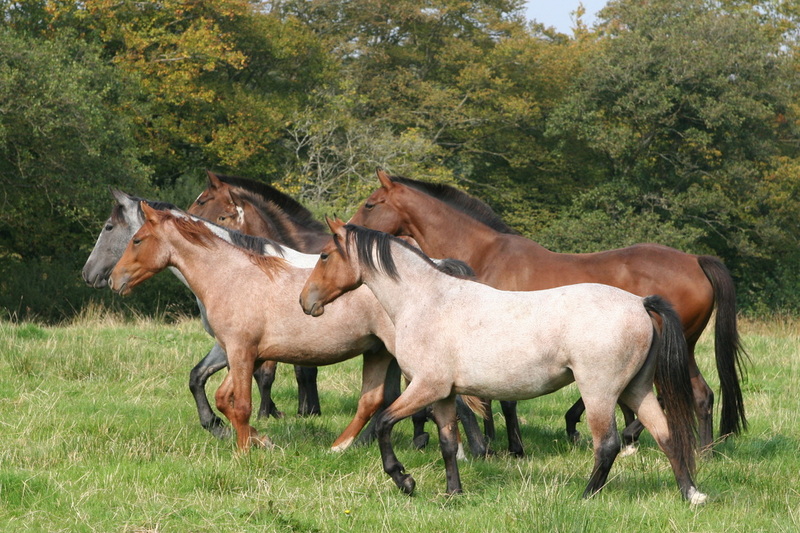 Check out our horses for sale page and find your future polo ponies!